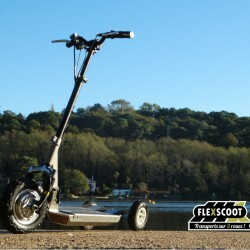 The minimal version of the FlexScoot : a board that can steer ! 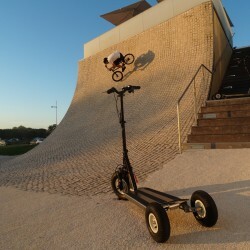 Thanks to its leaning aft wheels, urban mobility is easier, more comfortable and safer ! Stand-Up Scooters There are 2 products.